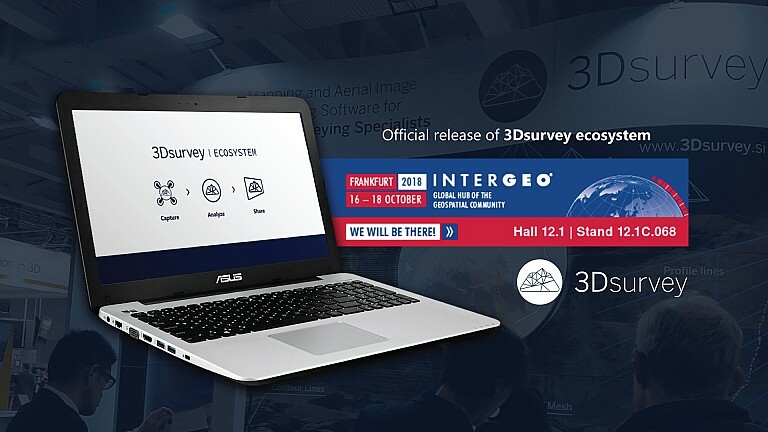 Official release of new 3Dsurvey ecosystem at one of the largest geospatial tradeshows in the world, INTERGEO 2018. 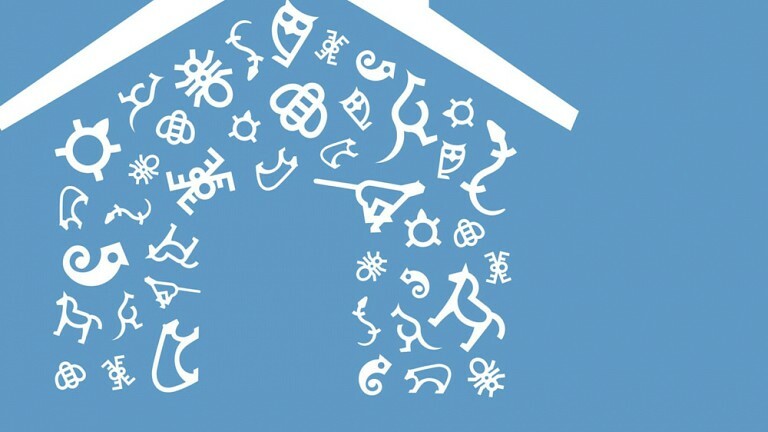 Renewal of business processes of the company Modri planet d.o.o. 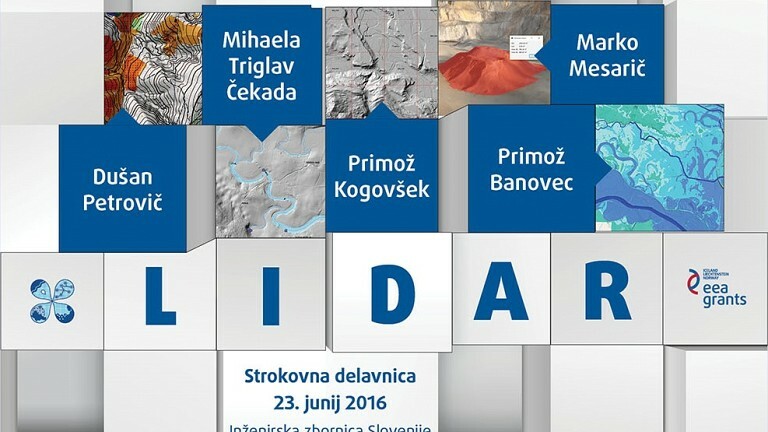 In recent months we have been working in collaboration with Slovenian Government and European Union in order to improve business processes. Next week we’re exhibiting at the Hillhead show 2018. 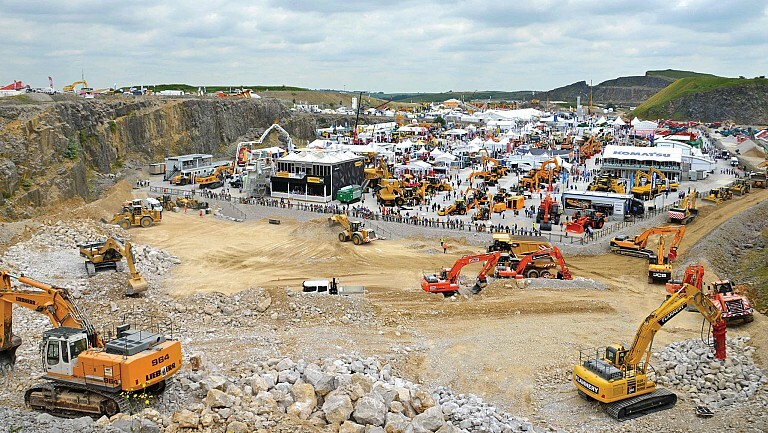 Join us on 26-27 June at the largest quarrying, construction & recycling exhibition. 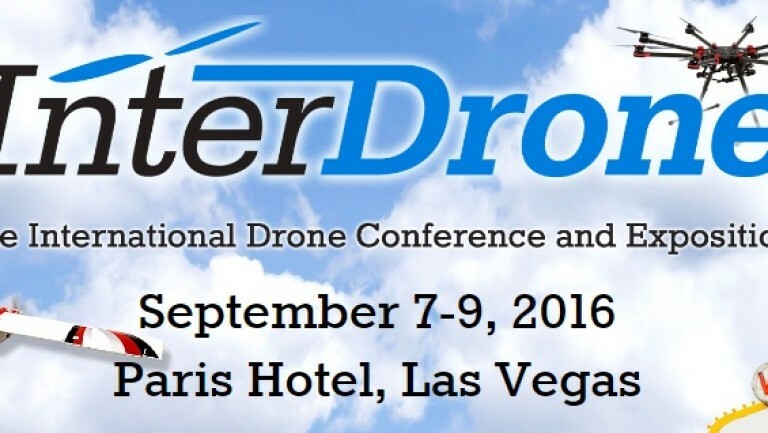 We will be joining our distributor South Survey at the stand C11. 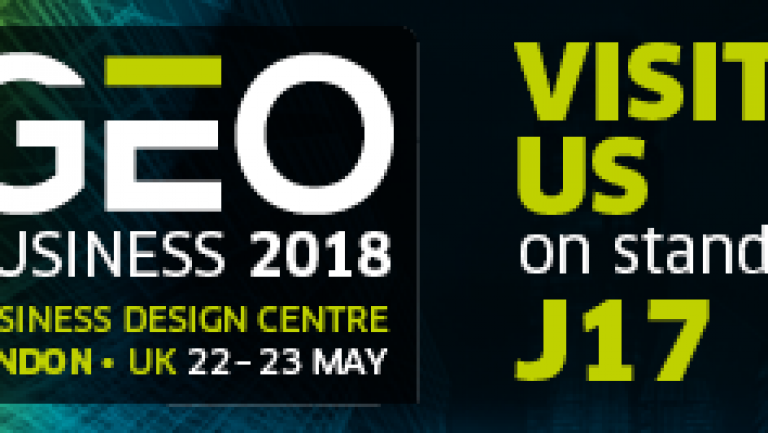 Visit us at GEO Business, UK’s largest geospatial event, a Must-see for everyone involved in the gathering, storing, processing and delivery of geospatial information. 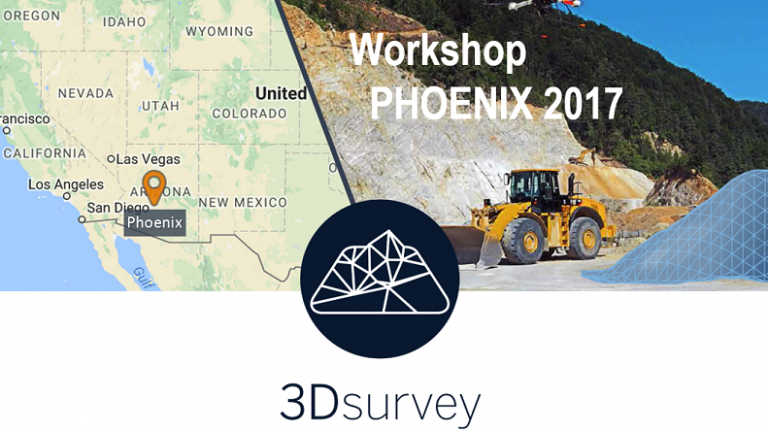 3Dsurvey's first USA workshop. In cooperation with Surveyors Source. 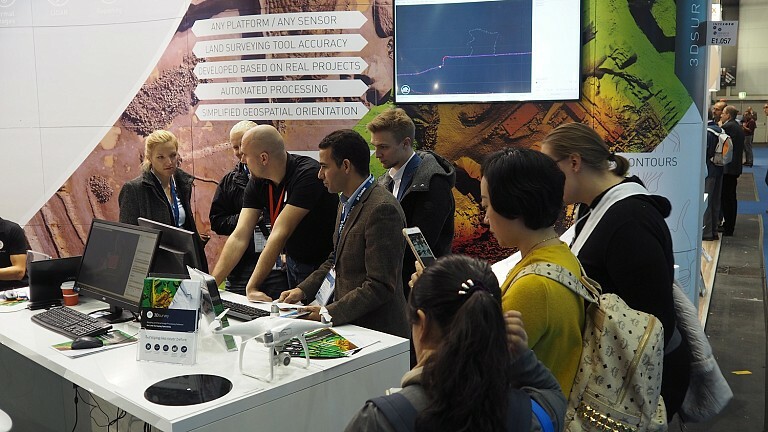 In a week, Oct 11-13, the INTERGEO in Hamburg is opening its doors. 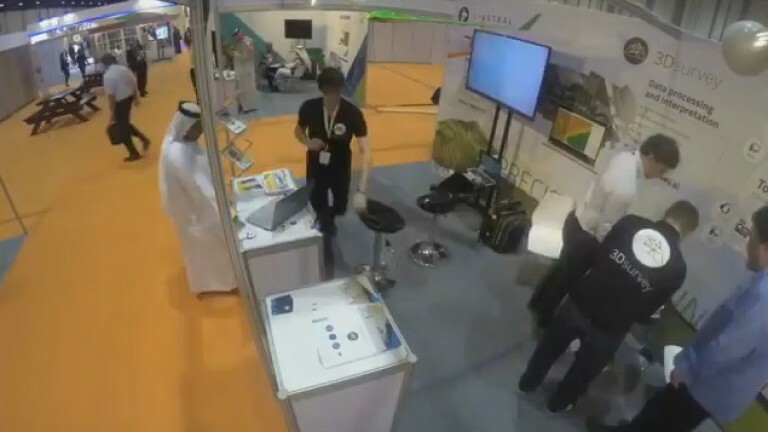 Three days of intensive exchange, dialogue and communication at one of the largest geospatial tradeshows in the world. 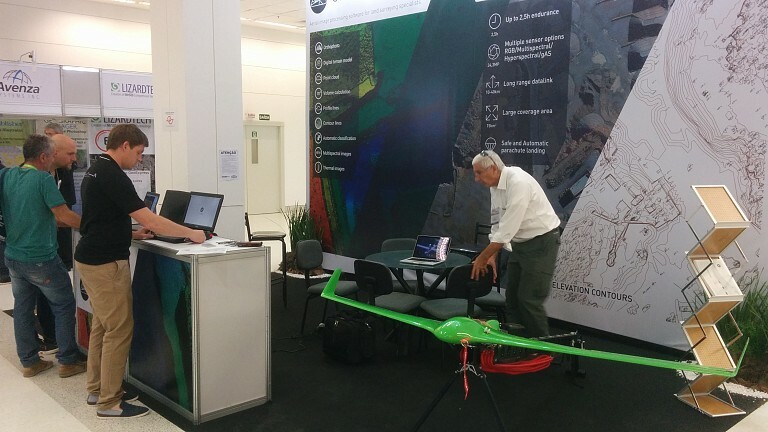 MundoGEO, the largest tradeshow in land surveying, geomatics and UAV sector in Latin America, had a number of exciting new tech in store for its visitors and presenters. Modern-day surveyors don't have to resort to classical measuring methods anymore. 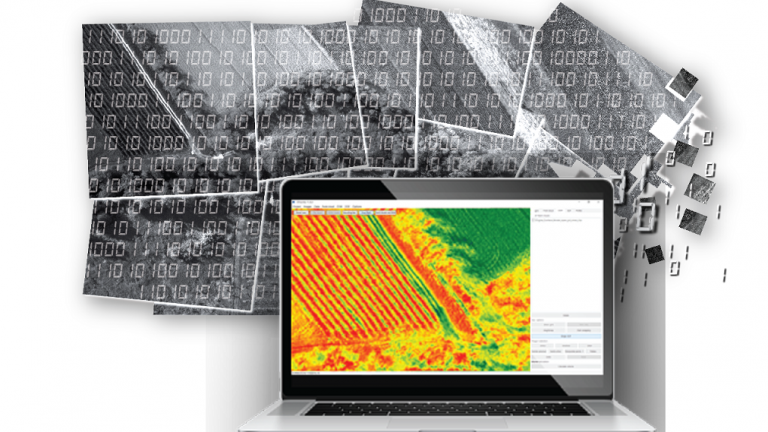 There is a wide range of state-of-the-art tools available to anyone pairing multispectral imaging with land management. 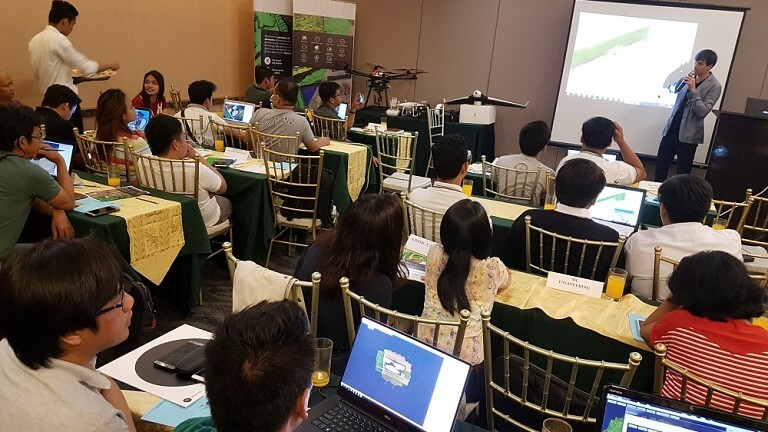 Drones, 3D mapping, photogrammetric processing. 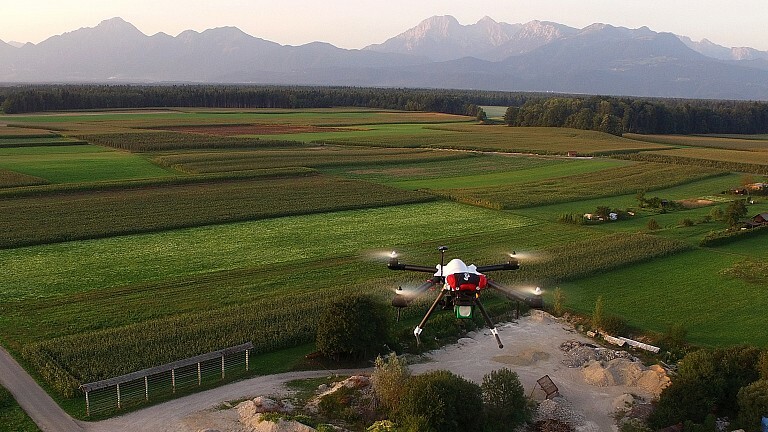 3D mapping and photogrammetric processing are the latest tech in land surveying. 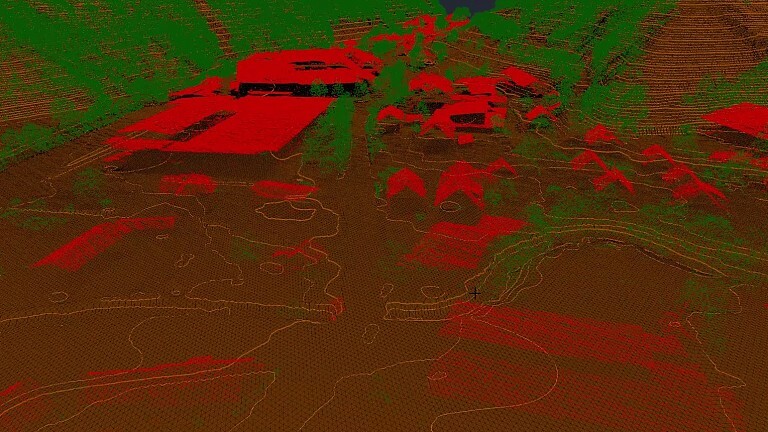 3Dsurvey is your perfect software solution. 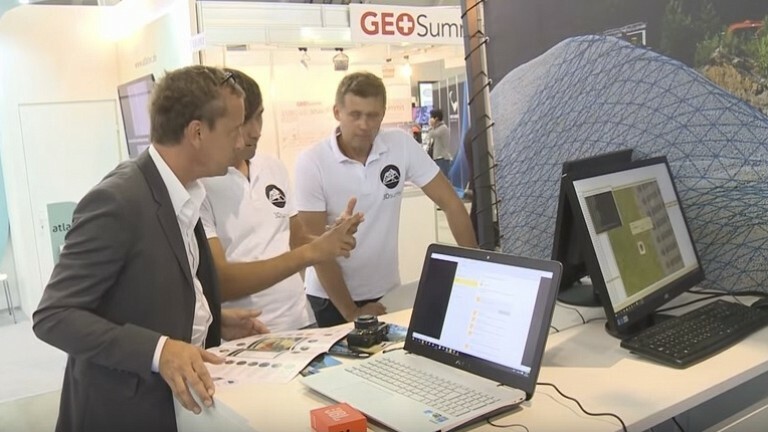 Check out this video from InterGEO 2015 Shortfacts to find out more! 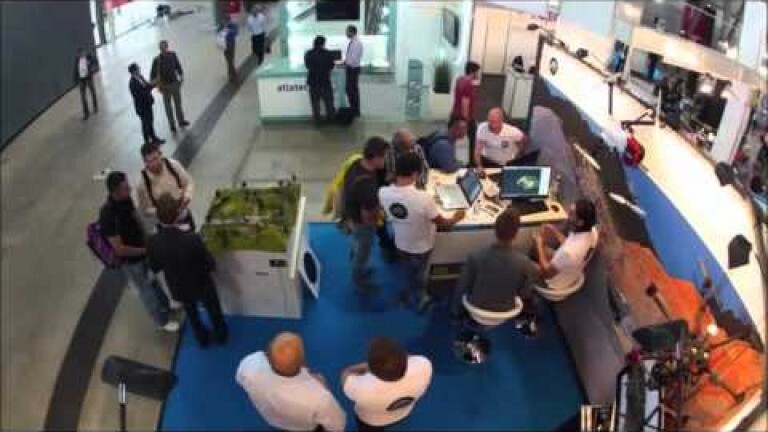 InterGEO 2015, one of the biggest geodesy and land surveying events in the world, sees 3Dsurvey showcasing drone mapping and photogrammetric processing. 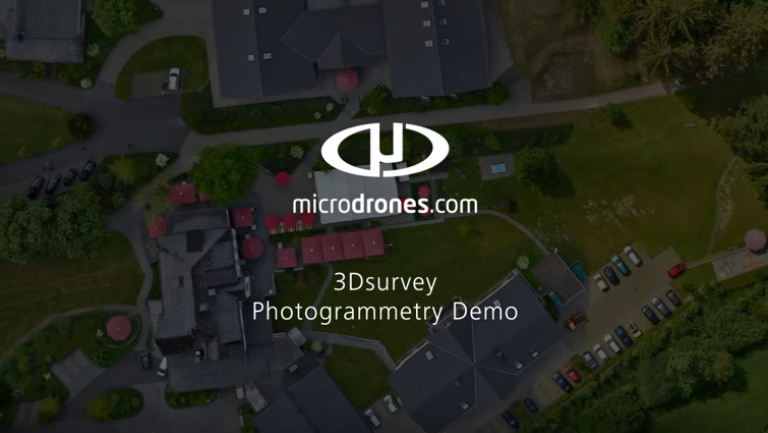 HAVE IT ALL WITH OUR REVOLUTIONARY 3Dsurvey SOFTWARE! 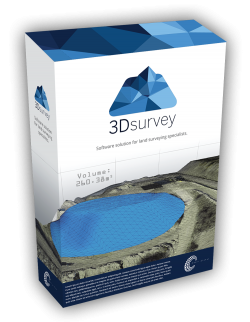 3Dsurvey is a software solution for land surveying data processing. 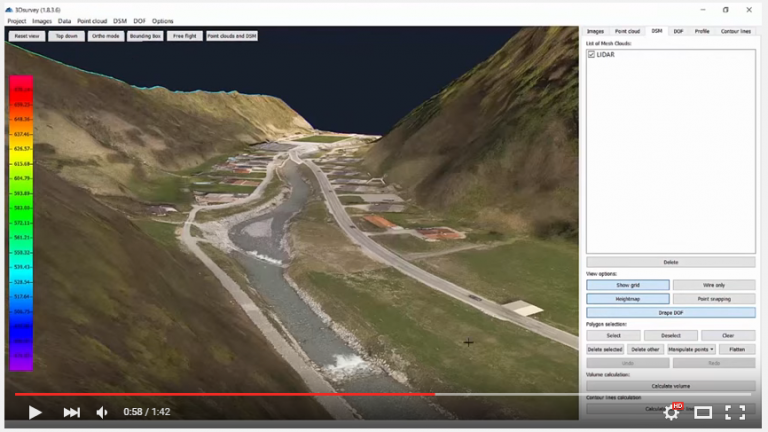 Take a photo with any standard digital camera, import images into 3Dsurvey and produce your own orthophoto maps, digital surface models and calculate volumes faster and more easily. 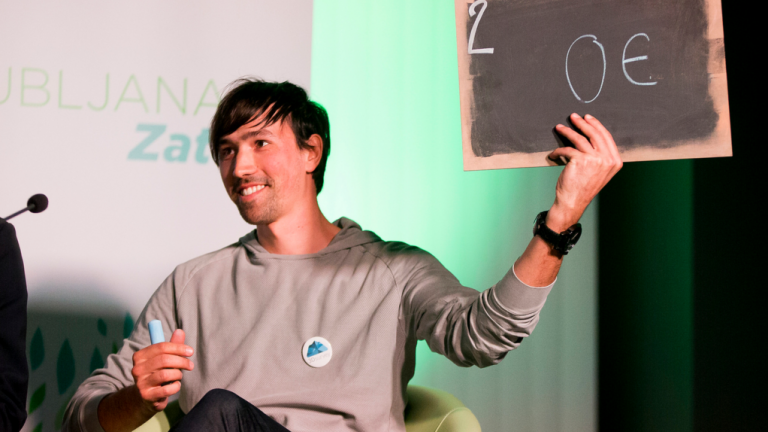 Data is processed automatically based on matching algorithms. Use our smart tools to be even more efficient. 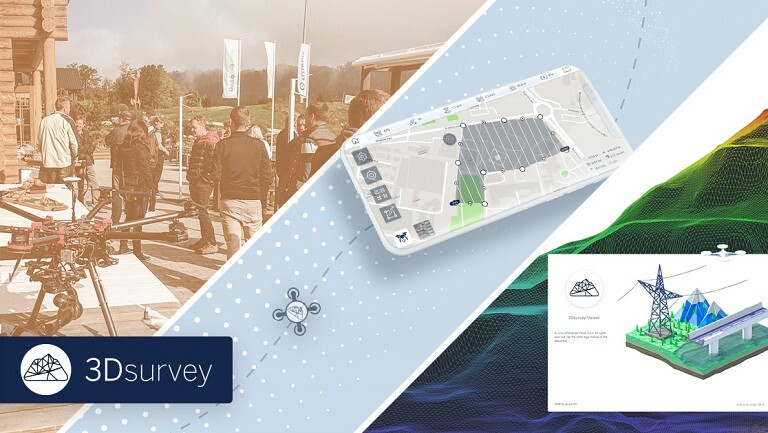 Get your own 3Dsurvey now! 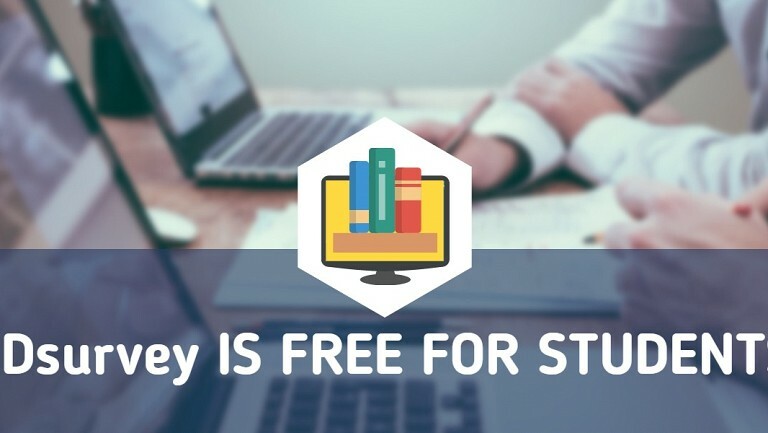 Or download a FREE 14-day trial and sample set!